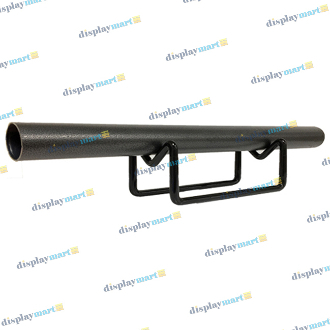 The DisplayMart.com counter top scope display provides the ideal way to show scopes on display shelves. Perfect for any gun store! Each of these displays measures 5 1/2" long by 2 1/2" high by 2 1/2" wide, and has a non-abrasive black vinyl coating.